Tour Sachsenhausen, one of the first concentration camps established by the Third Reich, on a full-day trip from Berlin. An expert historian guide provides important facts about the prison cells, laboratories, and gas chambers that you see at Sachsenhausen, which today serves as a national memorial to the prisoners who lived and died there. This guided Berlin walking tour will show you the staging ground of the military conflict between the Western world and the communist world. 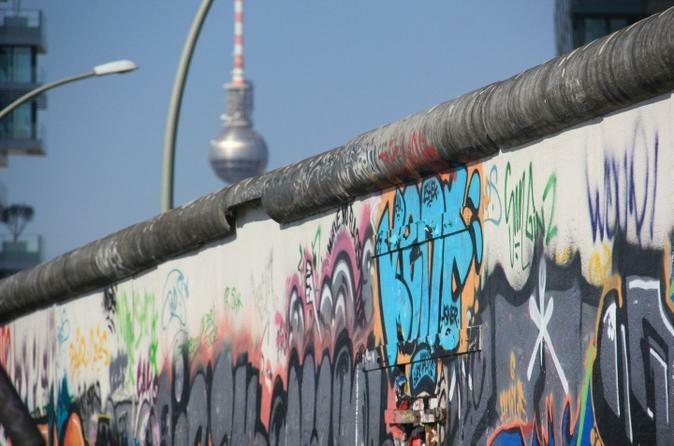 With your expert guide, see the Berlin Wall and hidden areas of the Death Strip, former guard towers and underground 'Ghost Stations', the Soviet Embassy and espionage points of the CIA and KGB. 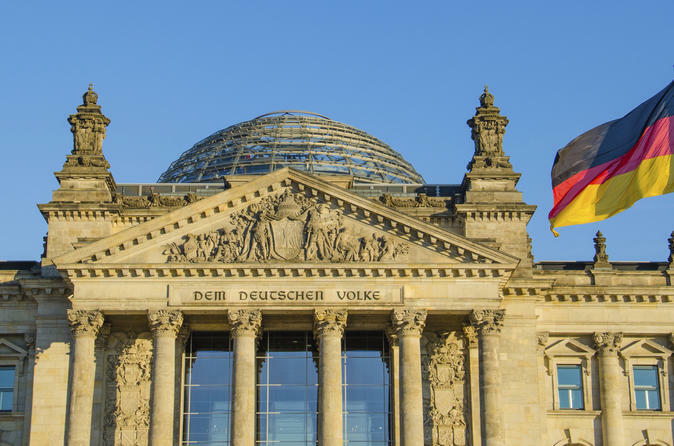 Learn about the leaders of East Germany, including Erich Honecker, and hear from your guide how life was like for Berlin's citizens during the almost 45 years of conflict. 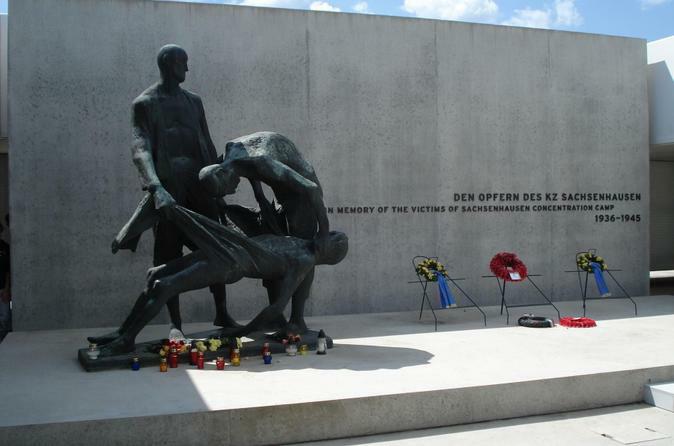 Discover the final days of World War 2 on this half-day walking tour of Berlin. Learn all about the events leading up to Germany’s final surrender as you visit the city’s most significant historical sites with your knowledgeable guide. 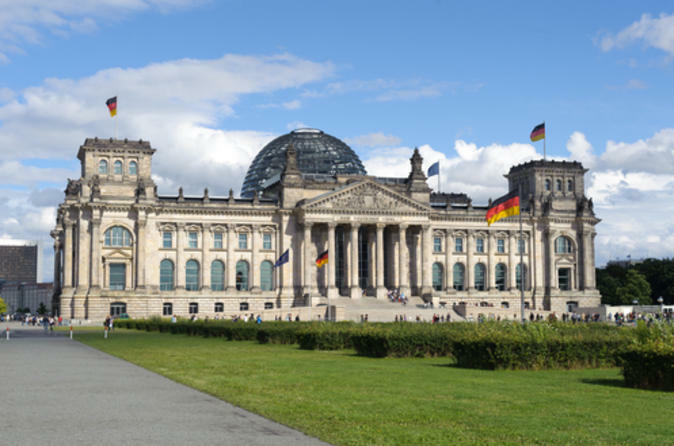 Learn about the Soviet attack as you follow the route toward the final battlefield for the Reichstag, see the site of Hitler's bunker, and discover from where the German Luftwaffe was coordinated. Hear how WW2 developed and how life was for the people at that time, especially those who opposed the regime, and discover how the cruelties came to an end in 1945. Go beyond the tourist track and learn about Berlin's many diverse subcultures on this educational and intriguing walking tour. 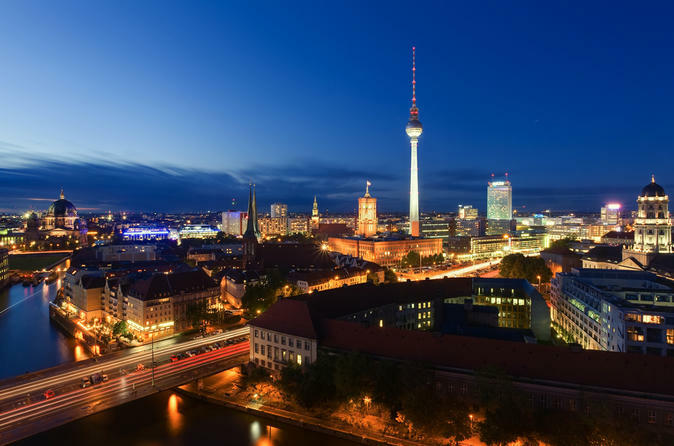 Visit distinctive neighborhoods including Prenzlauer Berg, Mitte and Friedrichshain. Check out Kreuzberg -- Berlin's Turkish quarters -- and Yaam Beach, the center of the German hip-hop and reggae scene. Learn about various countercultural movements and discover concealed courtyards, guerilla gardens and street art all over Berlin with the help of your passionate, knowledgeable guide. This small-group tour limited to 20 people makes for a more laid-back, intimate experience. See Berlin by night and get to know its cutting-edge restaurant scene on a 4.5-hour bike tour, led by an expert local guide. You’ll see all the city's nighttime sights as you pedal to three diverse Berlin restaurants to enjoy generous tastings with your fellow food lovers. Enjoy Berlin like a local as you visit trendy yet quaint areas of the city. A non-strenuous way to see more of the former East, more of the Wall, and more of what makes Berlin the unique city it is today, this Berlin bike tour delves deeper into the darkest time in Berlin's history - The Cold War. 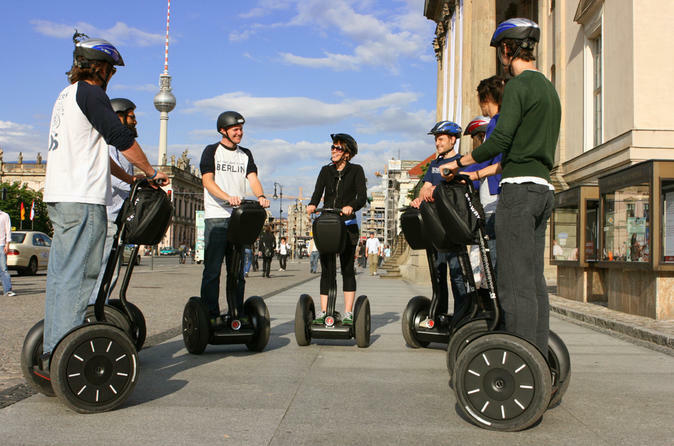 Regardless if this is your first trip to Berlin of if you already feel like 'ein Berliner', this is a great way to see the city. Go on a fascinating journey into the world of Berlin street art and create your own artistic souvenir on this fun and novel tour. Discover old and new examples of street art, graffiti and mural art on a walking tour through the back streets of Berlin. Hear street artists reveal the motivations behind their work and learn their distinctive artistic techniques. Then, use your new skills to paint the walls of an abandoned factory and design a canvas piece as a take-home souvenir! This small-group tour is limited to 20 people for a more casual, intimate experience. 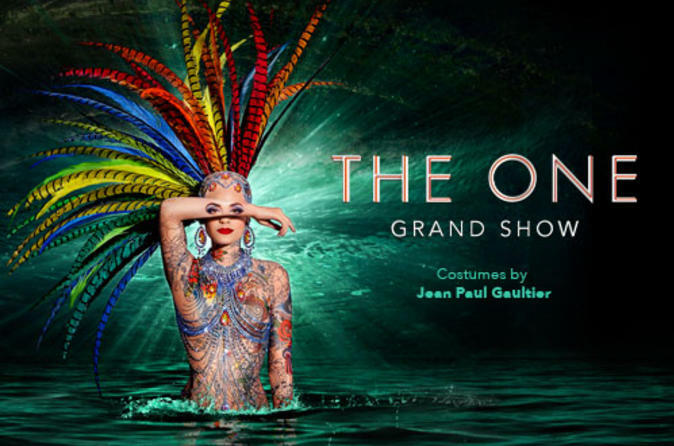 Enjoy a captivating 2.5-hour performance of THE ONE Grand Show in Berlin’s iconic Friedrichstadt-Palast theater. This revue show features over 500 exquisite costumes designed by Jean Paul Gaultier, creating a collage of images with a common theme—the visions from a young man's dreams. See more than 100 artists on the world's biggest theater stage, with your choice of four different ticket options: VIP, Premium, Category 1 or Category 2. How could the Germans allow Hitler's rise to power? Who, if anyone, stood in his way? What was known of the extent of the Holocaust, and what was done against the persecution of the Jews and others? What was life in Berlin like during the Third Reich and during the bombing of World War II? What happened in Berlin once the Soviets defeated the Nazis? 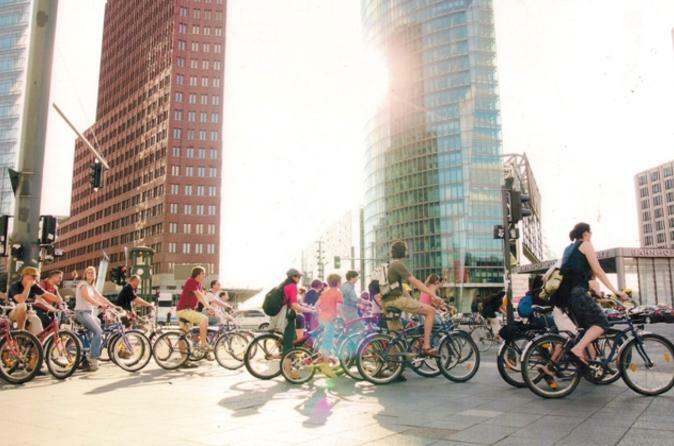 Find out on this fascinating Berlin Bike Tour. Explore Berlin's past and present on this in-depth 6-hour small-group walking tour with a local guide. 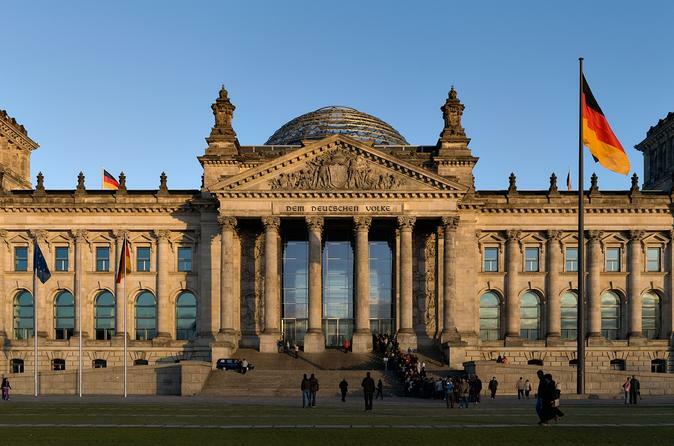 See the locations that defined the 20th century, including WWII, Cold War, Imperial German and contemporary sights on this walking tour through Berlin's center. Discover the most of what Berlin has to offer with an expert local guide who will show you the city's stories and secrets. Discover Berlin’s tumultuous history on a private 4-hour historical walking tour. 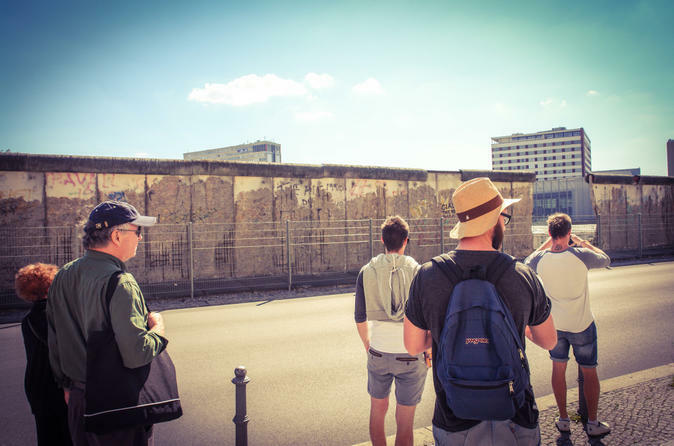 Your private guide will tailor the tour to meet your interests, so you can choose to focus on World War 2, the Cold War or combine both elements for a full Berlin historical experience. Regardless of your focus, you’ll see the Berlin Wall, the Reichstag, the Brandenburg Gate, espionage points of the CIA and KBG and Hitler's bunker. 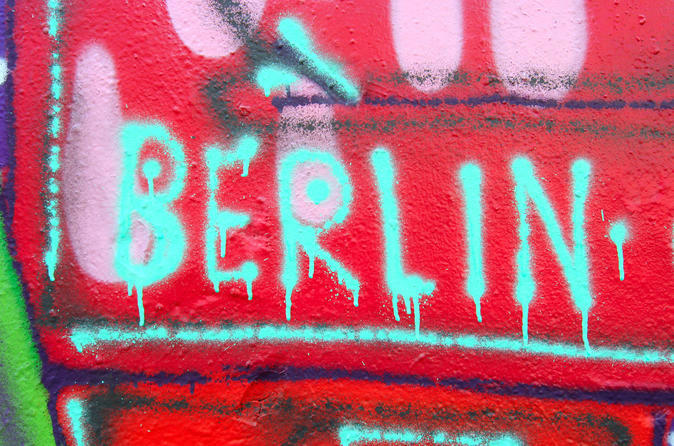 Get an authentic feel of East Berlin on a guided half-day walking tour. On this tour perfect for history buffs, see the German capital's top attractions, including the Berlin Wall, Alexanderplatz, and the headquarters of the secret police. 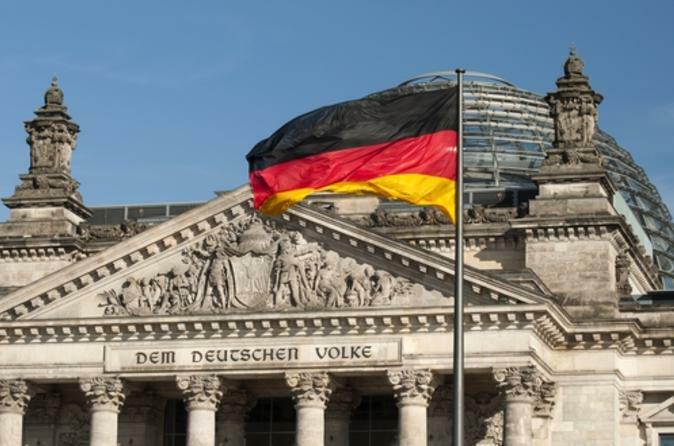 Learn from your guide how the German Democratic Republic (GDR) was formed after World War II and remained until the end of the Cold War, and learn what life was like for citizens of the GDR during the war. 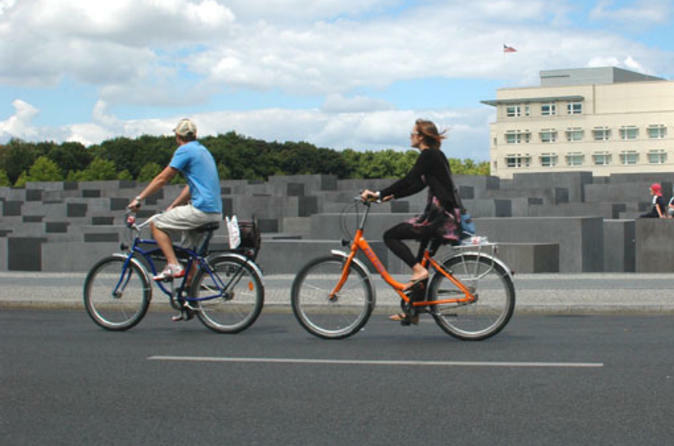 See Berlin’s famous sites in a fraction of the time on this half-day electric bike tour! 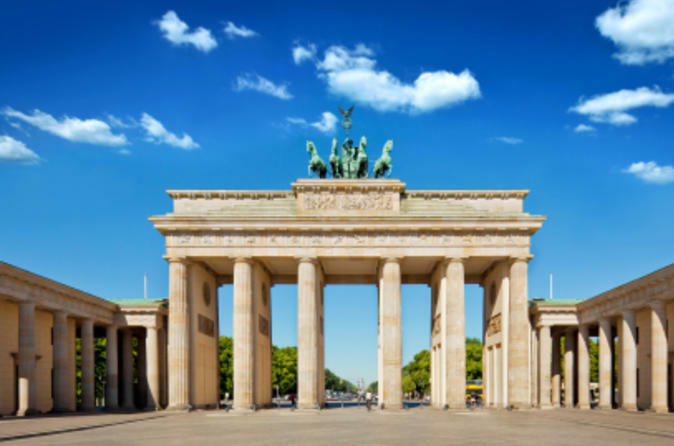 Enjoy a fun, easy ride to top Berlin attractions including Brandenburg Gate, Potsdamer Platz, the Reichstag, the Holocaust Museum, Checkpoint Charlie and picturesque Tiergarten. Your knowledgeable guide will offer interesting commentary about the places you see and about Berlin's turbulent history. This small-group tour is limited to 15 people, ensuring a more personalized experience. 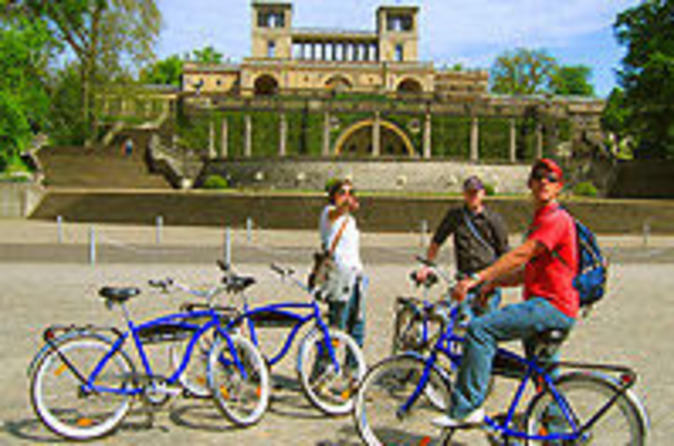 When you’ve got a trip planned to Berlin, discover the city and its gorgeous surroundings on this Super Saver that includes a city bike tour and a Potsdam day trip with a second bike tour. Combine the main attractions of Berlin with the UNESCO World Heritage-listed city of Potsdam – all at a discounted price! 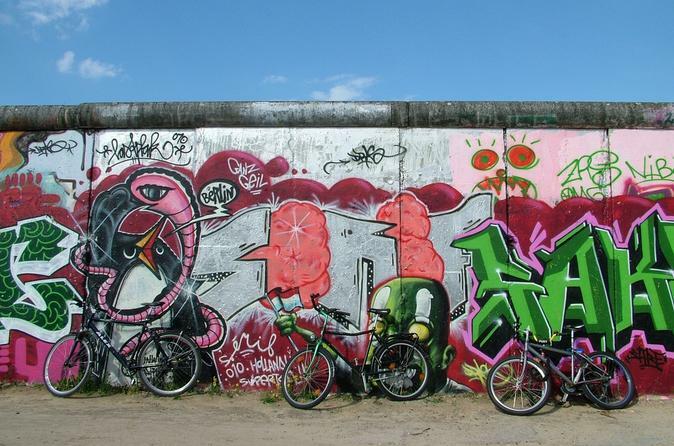 Spend Tuesday, Thursday, Friday or Saturday on a comfortable beach cruiser, exploring the sights of Berlin, and learn about the history of this bike-friendly city from your local guide. 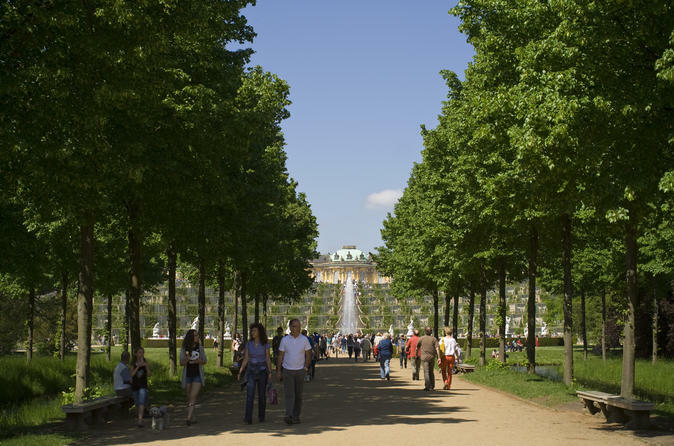 The following day, take a train to nearby Potsdam, and discover the beautiful palaces, parks and neighborhoods by bike – an ideal trip! 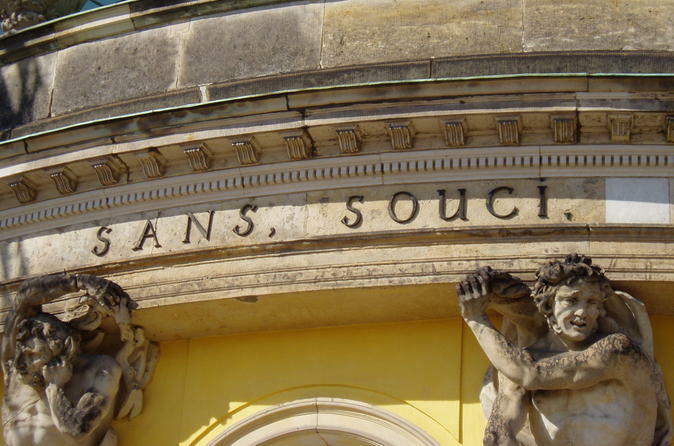 Discover the former royal residence of Potsdam on this comprehensive private tour from Berlin. As you explore this city that has UNESCO World Heritage status, learn about its colorful history from your knowledgeable guide. Capture photos of the lovely castle of Babelsberg, the lakeside Marble Palace and the breathtaking Sanssouci Palace. You'll also see the Cecilienhof Palace -- site of the Potsdam Conference where the stage was set for the Cold War. Since this is a private tour, you can tailor the itinerary to suit your particular interests. 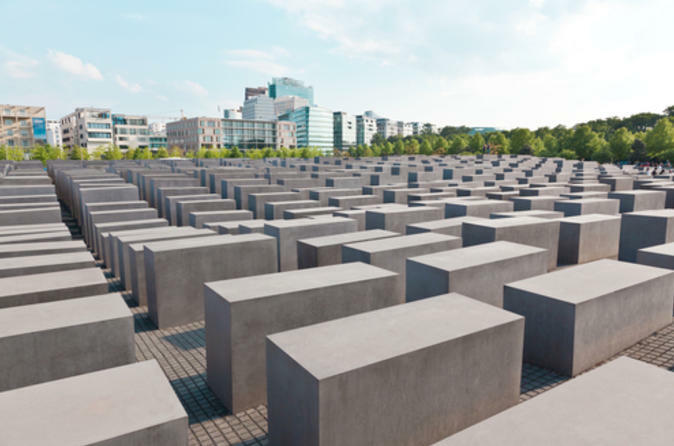 Leave your cruise ship at Warnemünde Port, and visit Sachsenhausen Concentration Camp Memorial and Berlin on a full-day private shore excursion! 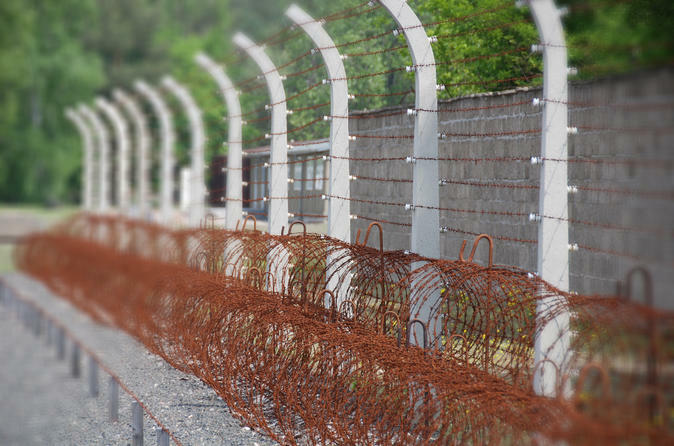 With a private guide, unravel the complexities of the Holocaust during the Nazi era of the Third Reich, and hear harrowing tales of prisoners’ fates and bravery. 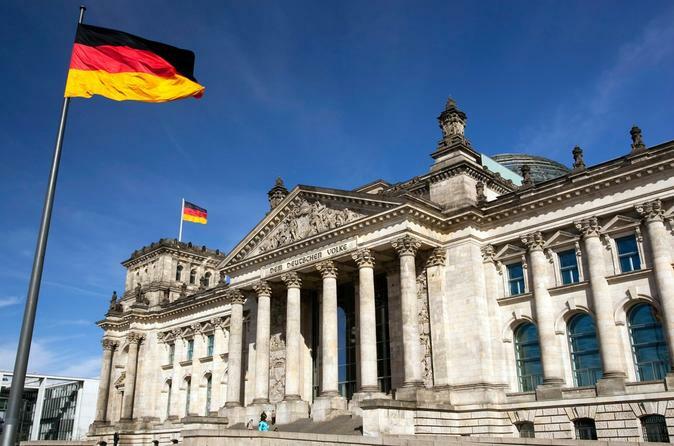 After traveling to nearby Berlin, explore the city on a sightseeing tour and discover a collection of Third Reich sights such as Hitler’s bunker and the Holocaust Memorial, as well as landmarks such as Brandenburg Gate and the Reichstag. Make the most of your day in Berlin on this full day tour. With round-trip transfers from your cruise port in Warnemunde, explore Berlin comfortably by bus with a small group and local guide. Enjoy a comprehensive 5.5-hour panoramic experience of the highlights of Berlin, including Checkpoint Charlie, the Reichstag, the Brandenburg Gate, Museum Island, and Potsdamer Platz. The transfer duration is approximately three hours one way. 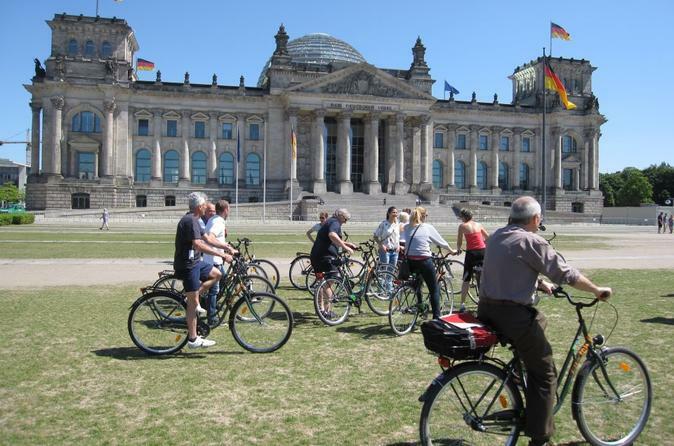 View Germany's capital city from a different perspective during this private 3-hour bicycle tour. Your local, multilingual guide will meet you at the rental bike shop in Berlin's Mitte district. Then you'll head out for a comprehensive spin past the city's major landmarks. 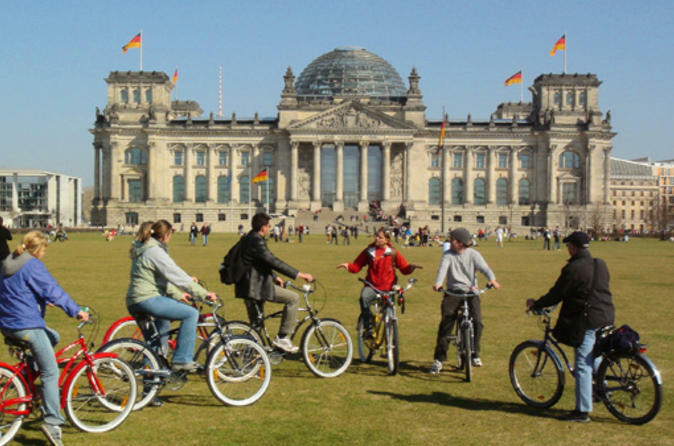 Cycle by the Berlin City Hall, Brandenburg Gate, Reichstag Building, Checkpoint Charlie, and many other of Berlin's most famous sights. Bring water and snacks to keep yourself fueled on the go as you soak up the atmosphere of the bustling streets and iconic squares. 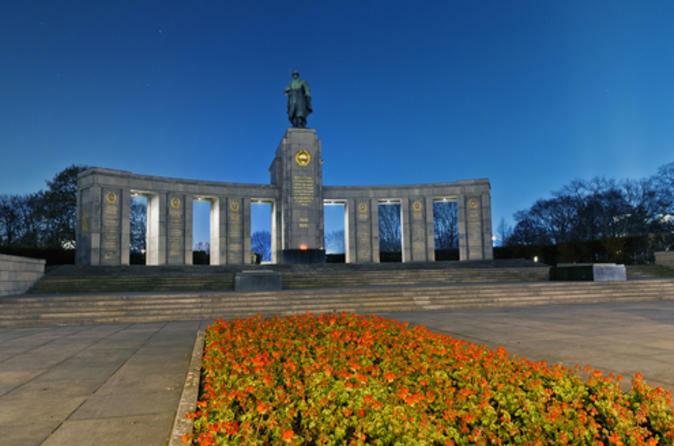 Delve into Berlin’s war history on a private, full-day shore excursion from Warnemünde Port. 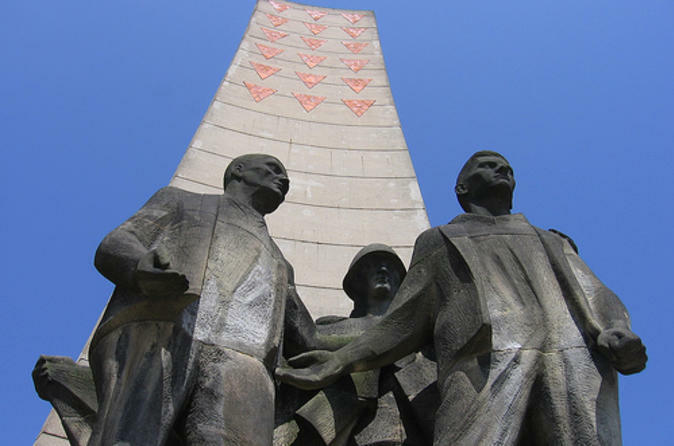 Your private guide will focus on historical sites from World War II, the Cold War or both for a comprehensive tour tailored to your interests. With a customized itinerary, you can see Hitler's Langemarck Halle, the Reichstag, Brandenburg Gate, Checkpoint Charlie and the Berlin Wall. 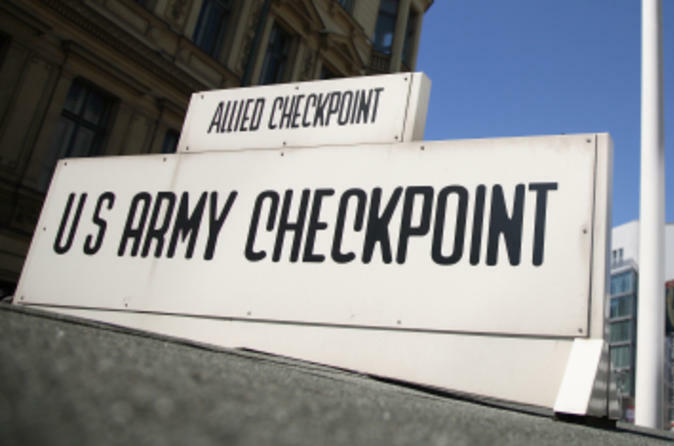 Visit Gestapo headquarters and discover KGB espionage points! Your guide will share details about each site – seen by private vehicle and on foot – and provide insight on present-day Berlin. Enjoy a 6-hour tour from Berlin to the incredibly picturesque Potsdam. With many palaces, lakes, manicured gardens and water fountains dotted over hundreds of green acres, it is easy to forget that Potsdam is brimming with an equally fascinating history. Join us for the day on an unforgettable trip just outside of Berlin. 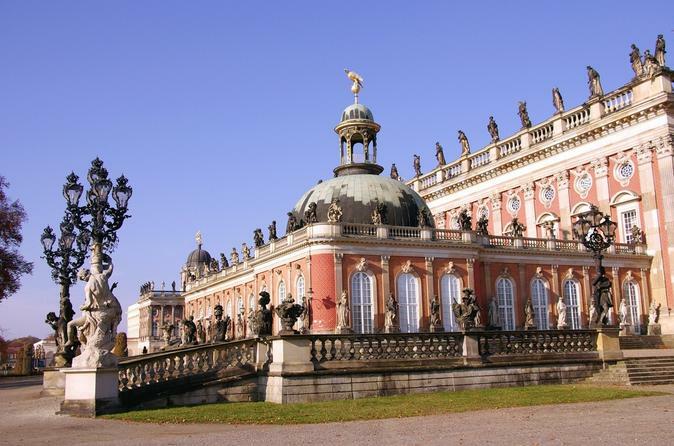 Come see why the palaces and parks of Potsdam were designated a World Heritage site by UNESCO in 1990. Feel like a Berliner on this 6-hour sightseeing and food tour in the stunning districts of Prenzlauer Berg and Mitte. Be engaged by the sights and stories of a city steeped in history and dine on delicious local cuisine. These two Berlin districts were once the location of Nazi Germany's chambers and first-ever concentration camp. 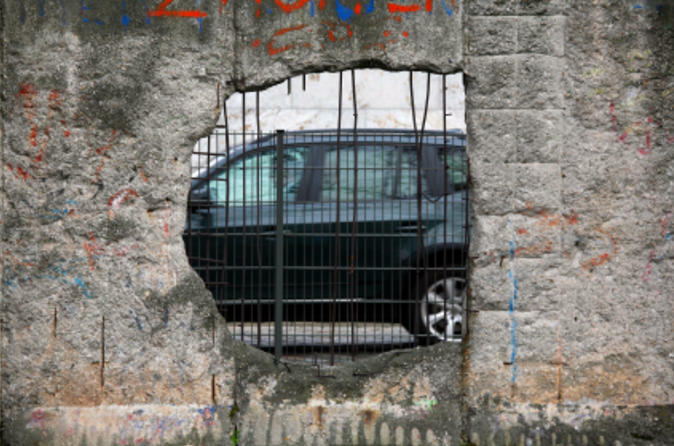 Post WWII moved the 30-year Soviet occupation and the Berlin Wall, which divided Prenzlauer Berg in two, thus beginning the start of the mass trend known as squatting. An English-speaking expert guide will take you in a small-group tour on a historical journey, while dipping into exquisite eateries.